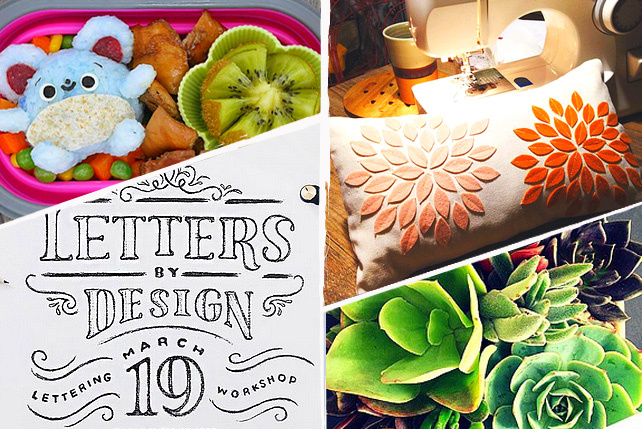 Shop travel essentials, join travel-themed workshops + more! 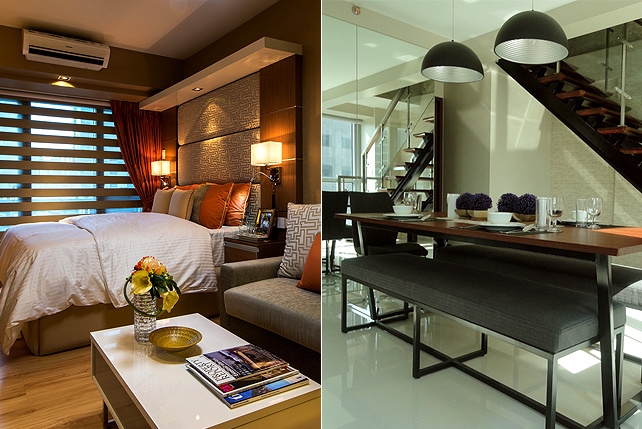 (SPOT.ph) Travelers, crafters, and shoppers, mark you calendars! 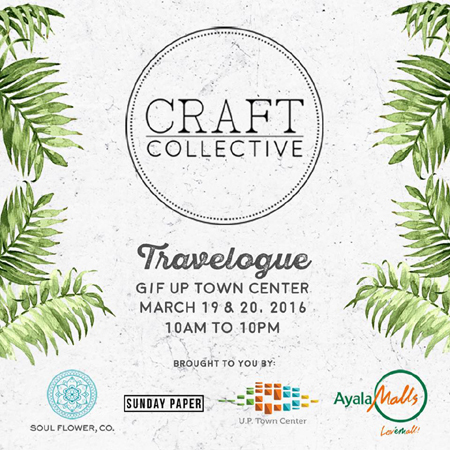 This March, there's going to be a weekend dedicated to your love for travel—Craft Collective: Travelogue is an art, travel, and shopping affair and it's happening on March 19 and 20, from 10 a.m. to 10 p.m. at UP Town Center, Quezon City. Score handmade goodies and travel essentials from homegrown brands like 11:11 Handmade, Soak Artisan Soap, Kayumanggear, Beatnik MNL, Hiraya Tree, and more. 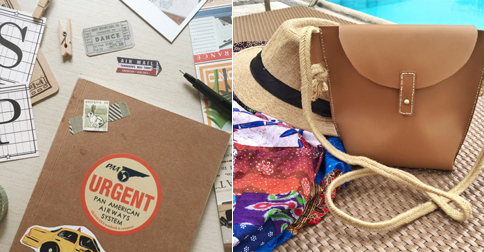 There will also be travel-themed workshops by Oceanchelle, Soul Flower, Tweed & Twine, Mr. & Mrs. Green PH, and Abbey Sy x Sunday Paper, among many others.